The Supreme Court on 24 April warned real estate company Unitech's sector 70 Vista project in Gurugram and said that if the company failed to deposit the amount of interest on or before May 8 then it might be forced to take a coercive decision like attaching the property. The apex court is likely to hear the matter again on May 8. A Delhi Court earlier on April 10 granted an interim bail of three months to both promoters - Ajay Chandra and Sanjay Chandra - in the Unitech case. 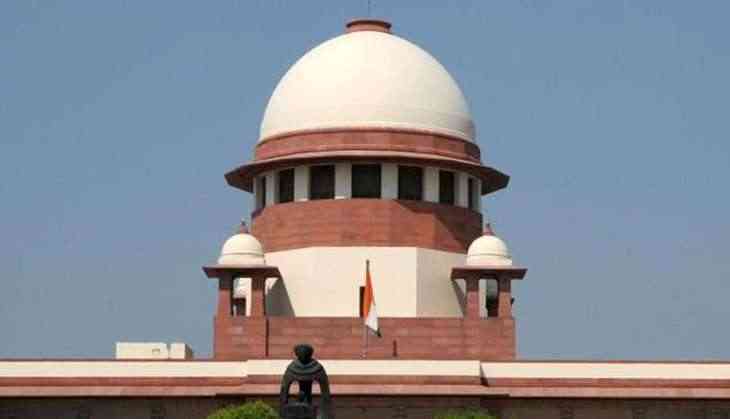 The court was hearing the alleged fraud case related to real estate major Unitech Ltd promoters in connection with its delayed housing projects in Noida and Gurgaon. The buyers were not handed over their flats on time following which they knocked the doors of the apex court seeking a direction to the real estate for getting timely possession and compensation. The court earlier on April 7 extended the police custody of Ajay and Sanjay by three more days.